Flotrack.org will air LIVE streaming coverage of Saturday’s Brooks Pre-National Invitational from Terre Haute, Ind. Coverage is slated to begin LIVE on Saturday morning at 10:30 a.m., eastern. 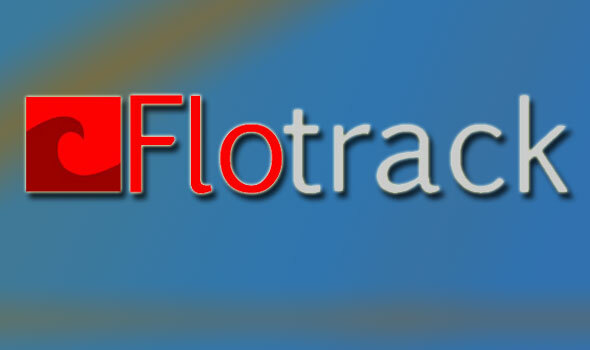 Until the live window begins, Flotrack is streaming highlights from the 2009 races. Also, on Friday, starting at 3pm ET, Flotrack will air a LIVE pre-race show. A total of 19 men’s and 17 women’s teams ranked in the USTFCCCA national coaches’ poll are slated to participate in one of the two meet divisions.